A while ago, I wrote a post titled “Self-hosted live online GPS tracking with Android“, in which I evaluated a few Android apps that can be used for, you guessed it, live online location tracking. The idea is, that you have your phone periodicially send your location to a web service while you’re on the go. The web service stores the location updates and optionally publishes them on a map. While there are some apps that do this, there aren’t many (free) options for hosting your own server. That’s why I decided to write my own, and do it as a free and open source WordPress plugin, to make it as accessible as possible. Please meet Trackserver. 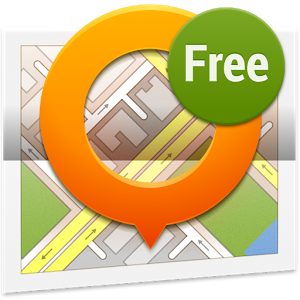 Trackserver is designed to work with TrackMe and OruxMaps. OsmAnd support is on the roadmap and I’m thinking about adding GpsGate support. All of these apps offer the possibility to periodically post location updates to a web URL that you can specify. Your own WordPress blog with the Trackserver plugin can ‘listen’ on such a URL to receive the updates and store them in a database. 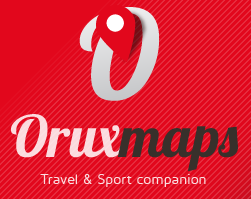 The plugin also offers a WordPress shortcode to include maps with your GPS tracks in your posts and pages, using the fantastic Leaflet library. Collecting and publishing your tracks has never been easier, at least not in a self-hosted website! 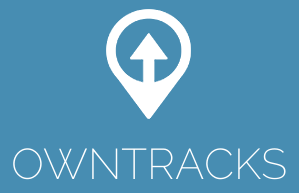 Trackserver’s WordPress admin allows you to upload GPX files to add new tracks, view, delete and merge tracks and edit their properties (name, comment, etc.). Please take a look at the plugin page at wordpress.org or the source code repository at Github. Both pages have more information on Trackserver’s features. The current version is 1.0, which has all the basic features described above. Feel free to give it a go, and if you do, let me know what you think!